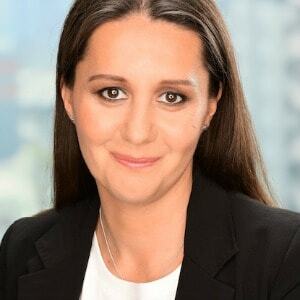 Wealth management, advisory services and research firm, AD Capital Group, which has currently 50 advisers on board, has announced plans to list on the Australian Securities Exchange (ASX) in 2019. 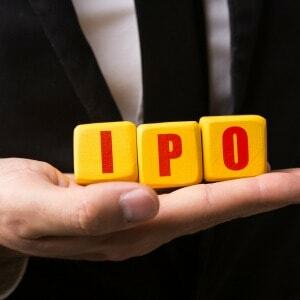 The company, which comprises of three business divisions (AD Securities, AD Financial Services and Advisory and AD Research), said the funds raised from the planned $10 million IPO would be used to fund its growth as well as providing liquidity assurance for new investors and providing the capital required to take advantage of industry opportunities. The firm would further seek advisory acquisition opportunities as part of its growth strategy, with focus on premium financial planners across major cities. 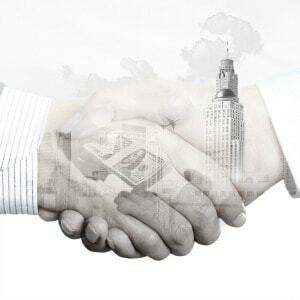 Additionally, AD Financial Services would also consider a direct investment in planning practices to assist the owners to grow via acquisitions with this function providing ‘’a point of difference from other dealer group”. AD Financial Services is a dealer group which was set up to fill the gap between the institutionally owned dealer groups and the boutique dealer groups. 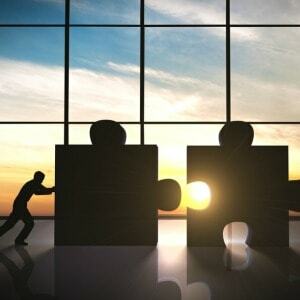 The group, whose core clients included retail, wholesale and institutional groups within the Australian financial services market, last year acquired Sydney-based independent dealer group, Adasonia and national non-bank dealer group, Ballast Financial Group.